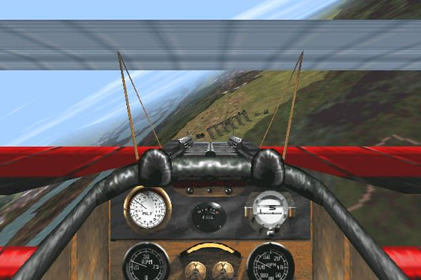 We all have a long history of "Flight Siming". 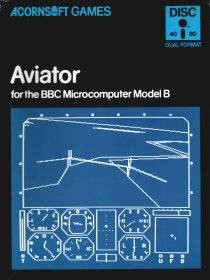 My first flight sim was "Aviator" by Acornsoft, a spitfire simulator on the BBC B home micro back in 1983. 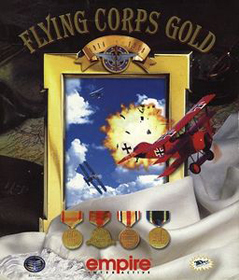 Our first Online experience together didn't come until1997 though, with "Flying Corps Gold" by Rowan Software. One of us could "host" and the others connect up to the host computer via the internet. 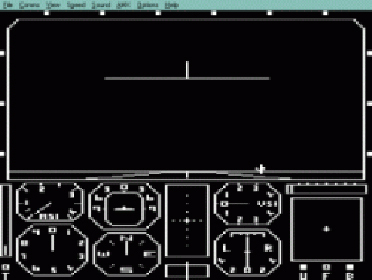 This seamed cutting edge at the time. It was very much one against all type fun, and fun it was! 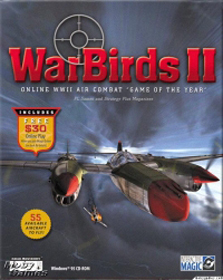 We dabbled with various online sim's after this, Microsoft Combat Flight Simulator, European Air War, Jane's WWII Fighters, Red Baron 3D, B17-Flying Fortress, IL-2 Sturmovik, to name a few. 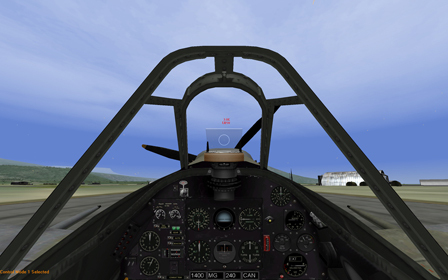 But it was WarBirds II by iMAGIC Online (later iEN) that really caught our imagination. 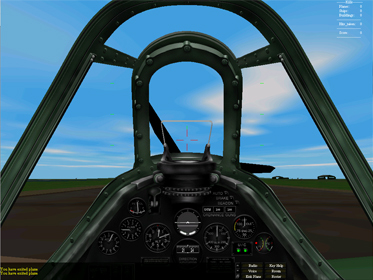 For the first time instead of 3 or 4 other aircraft to fight against, WBII allowed several hundred players all online at the same time. 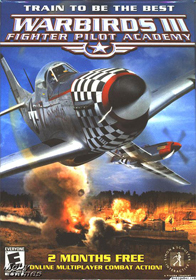 Teams where divided into four countries and the idea was to work together both as individual squads and squads together in a "Capture the Flag" type game, but centered around WWII air combat. 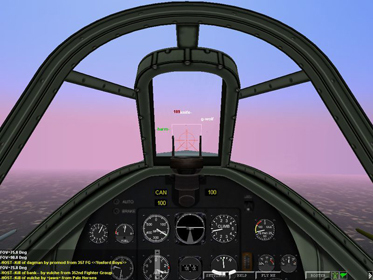 We flew WarBirds II for many happy years, but shortly after the release of WarBirds III, we drifted away from the online world, more pressing things at Home & Work had to come first. So after an absence of 3 or 4 years, the time came to get back into the online world. We looked to WarBirds III, but it didn't seam to have moved on much and was looking quite dated by now. Where as Ace High had on moved considerably from it's earlier version. So that's up to the present day, We can usually be found "Furballing" in the Dueling Arena, or mixing it up in the WWI Arena, Say Hi if you see one of us in there.